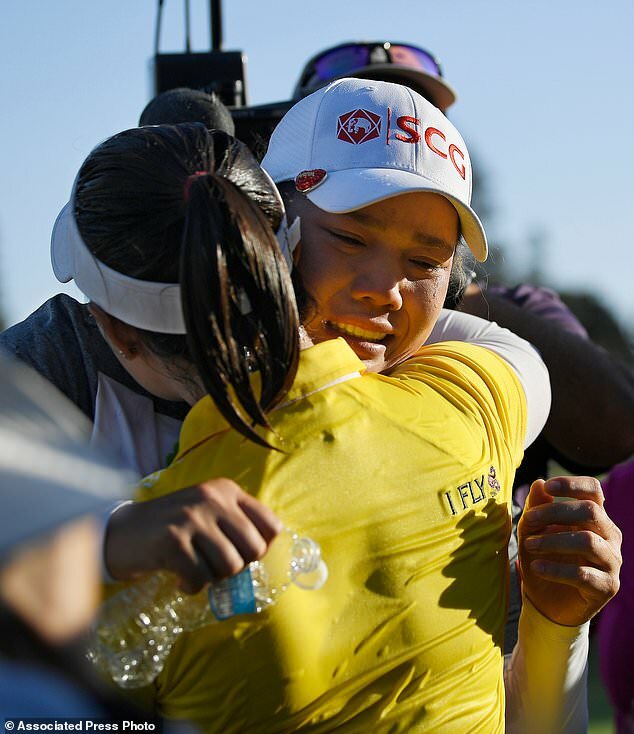 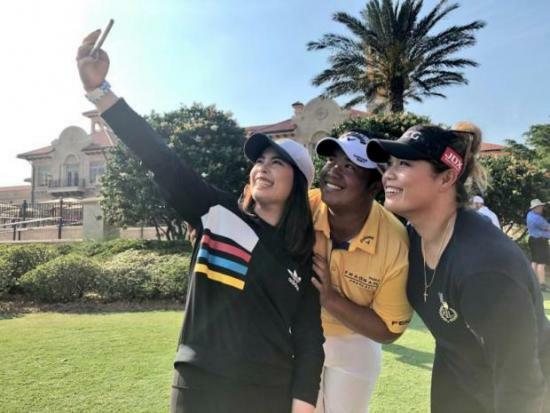 Kiradech Aphibarnrat, centre, poses for a selfie with sisters Moriya, left, and Ariya Jutanugarn. 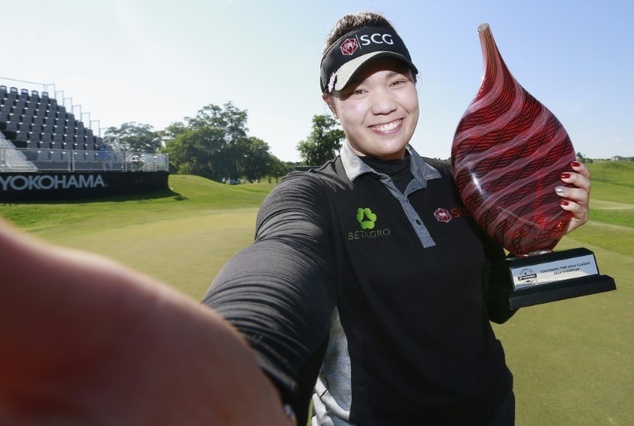 Ariya and Moriya Jutanugarn have fun during a recent photo shoot at the 2012 Women's Amateur in Cleveland. 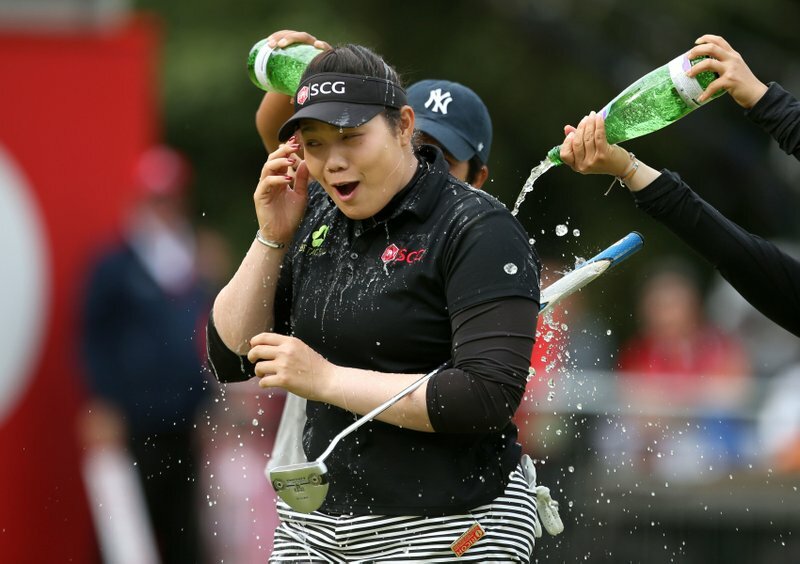 Ariya Jutanugarn, left, and Moriya Jutanugarn during the 2011 U. S. Girls Junior at Olympia Fields. 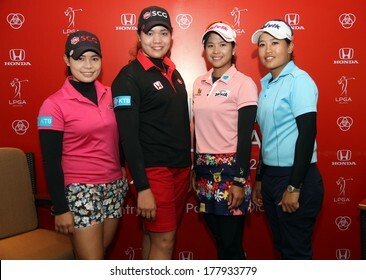 Thai players, from left, Pannarat Thanapolboonyaras, Benyapa Nipatsophon and Pajaree Anannarukarn pose at yesterday's press conference. 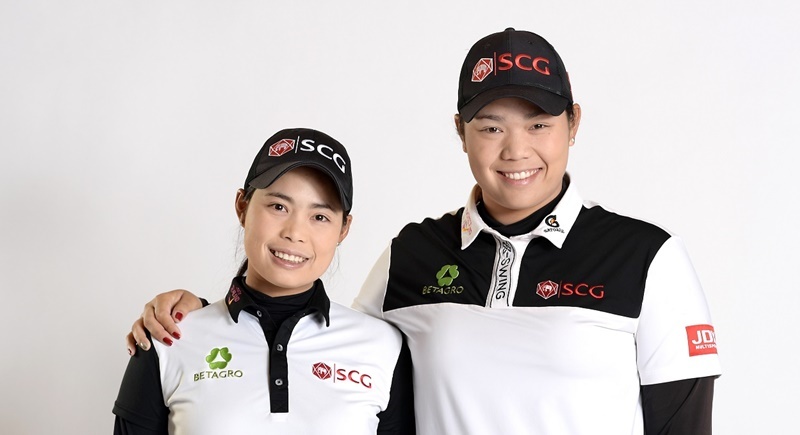 Ariya Jutanugarn (right) and her sister Moriya pose for a portrait during the KIA Classic at the Park Hyatt Aviara Resort held last month. 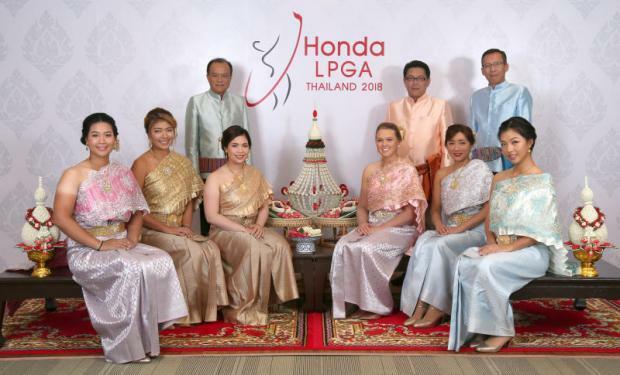 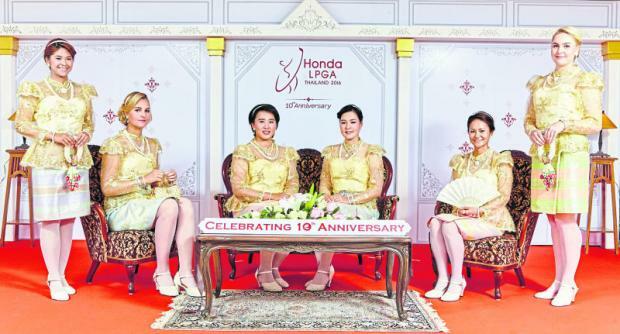 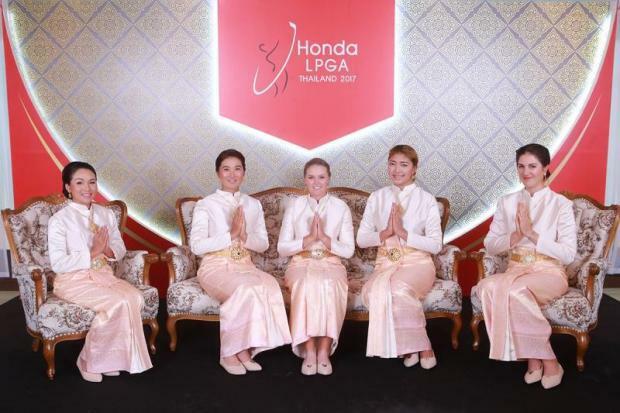 From left, Pornanong Phatlum, Anna Nordqvist, Amy Yang, Chun In-Gee, Ai Miyazato and Charley Hull pose in Thai costume ahead of the Honda LPGA Thailand. 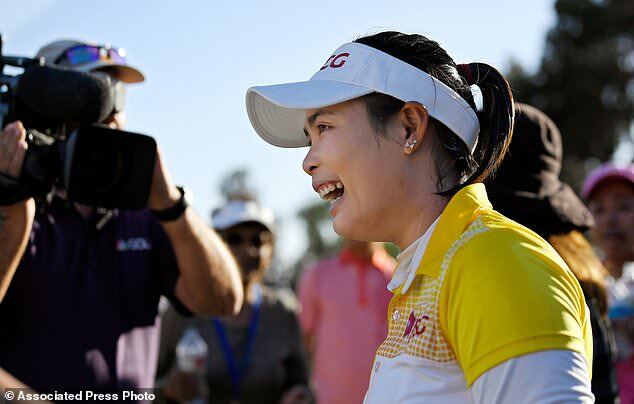 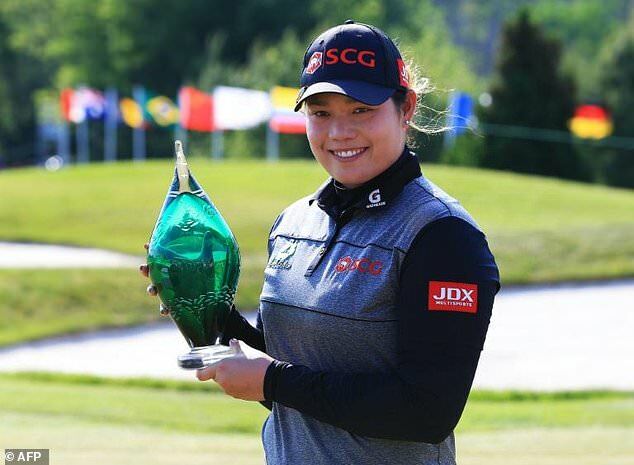 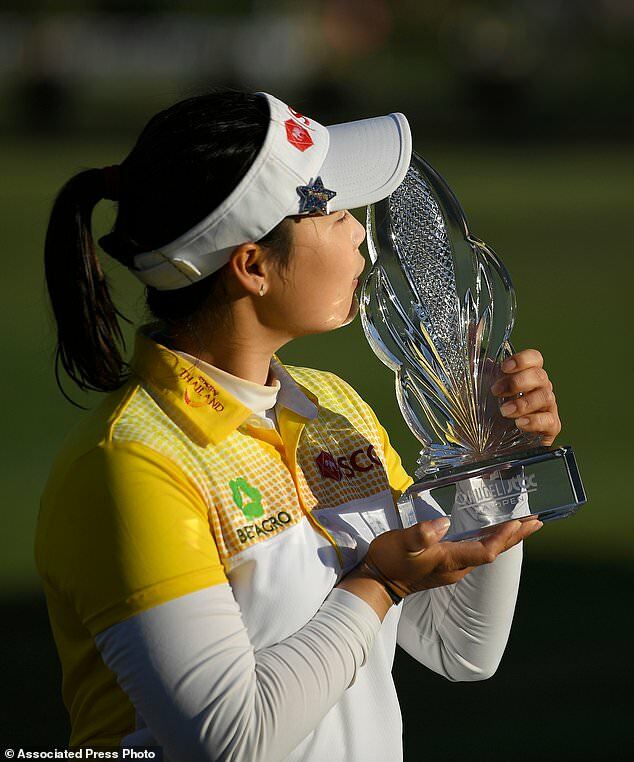 Ariya Jutanugarn poses with the LPGA player of the year and Race to CME Globe trophies and a box containing US$1 million in cash. 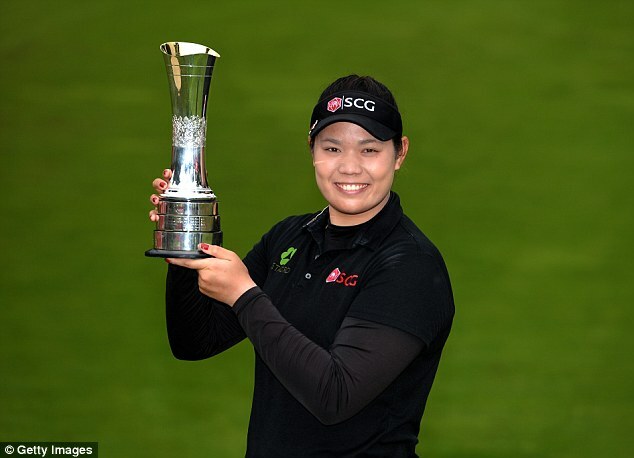 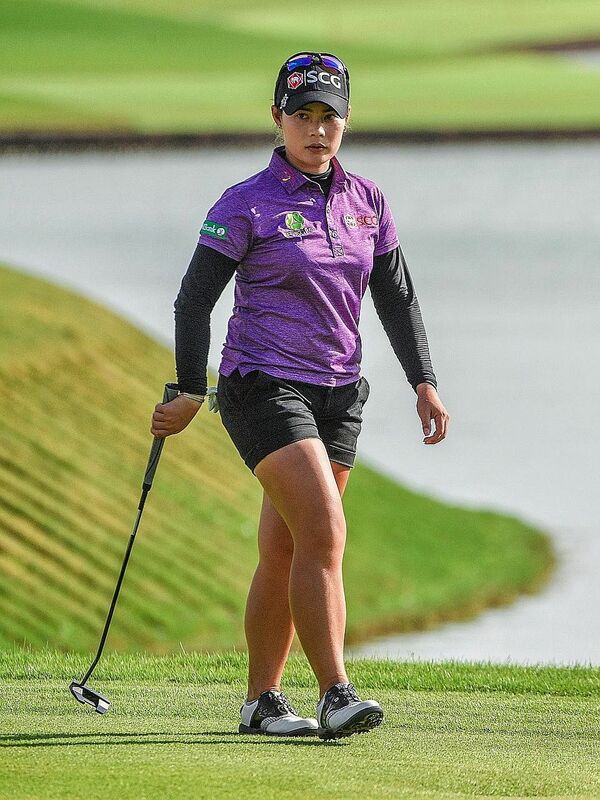 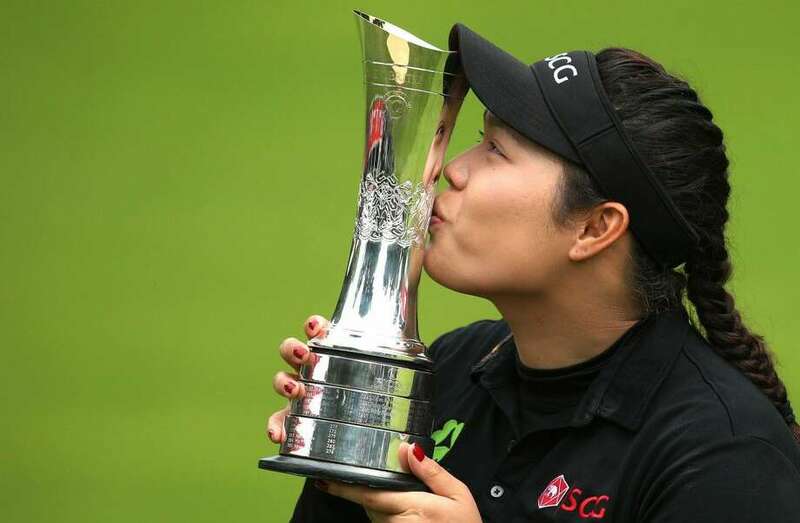 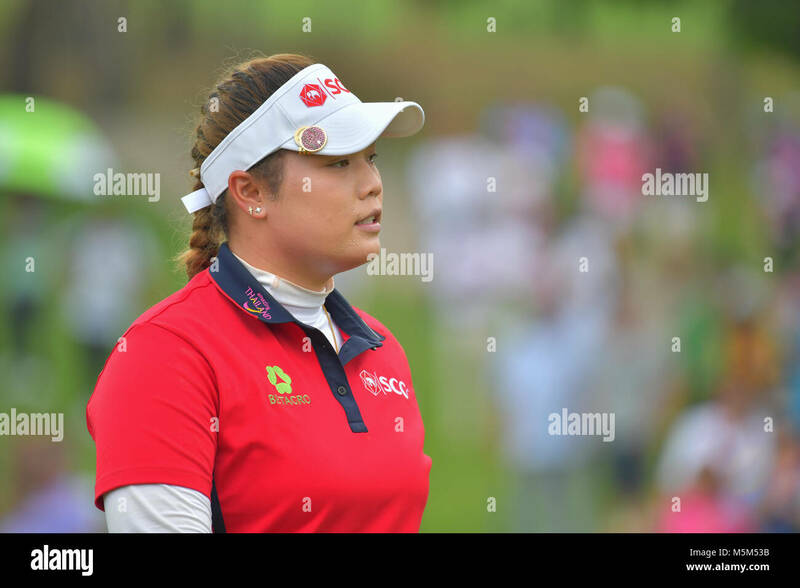 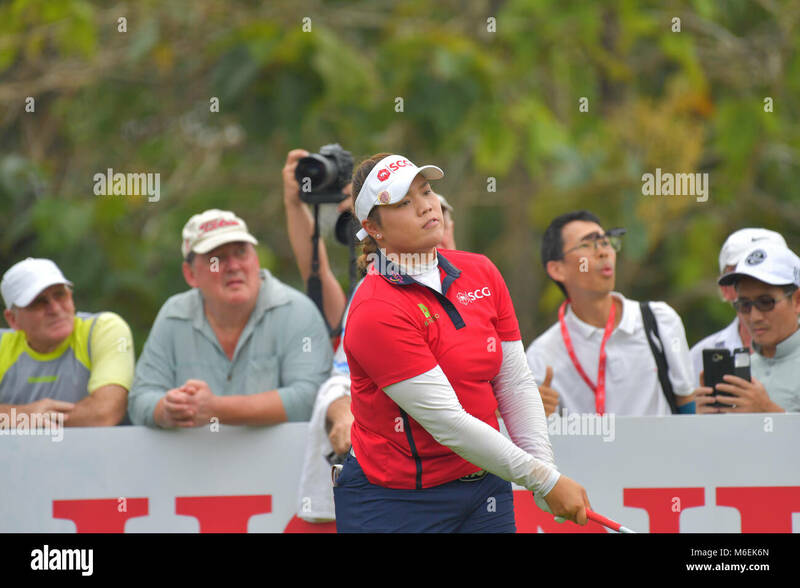 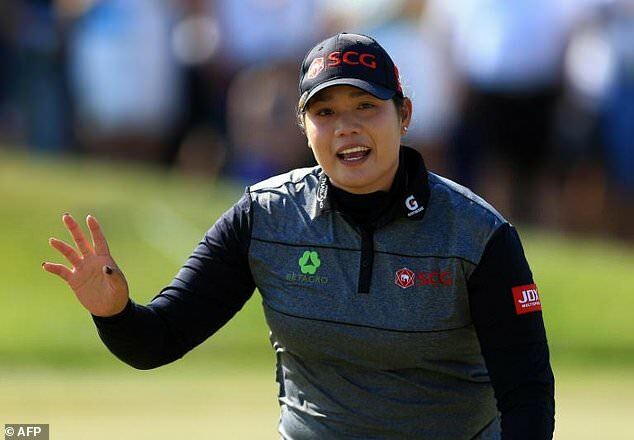 ... said Jutanugarn, who won five times in 2016. 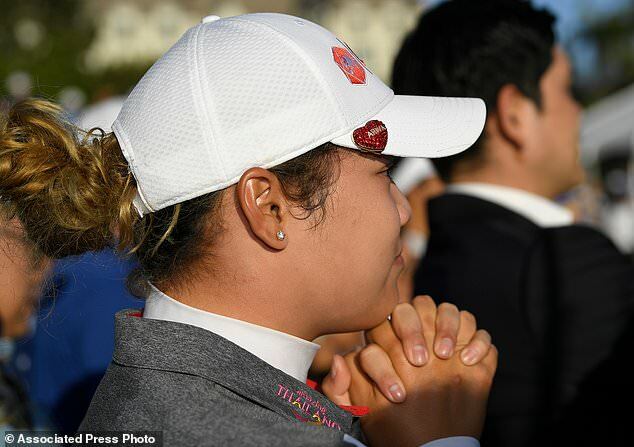 “I feel like I achieve like too much already in my life, so I never think I can do anything more than that. 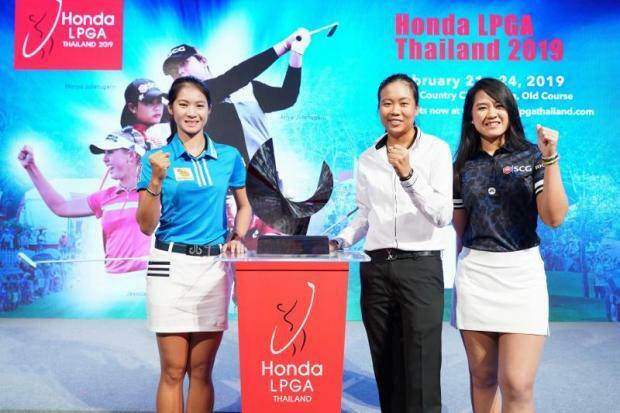 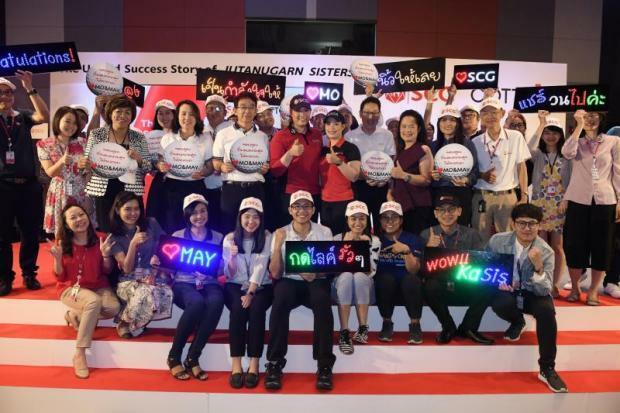 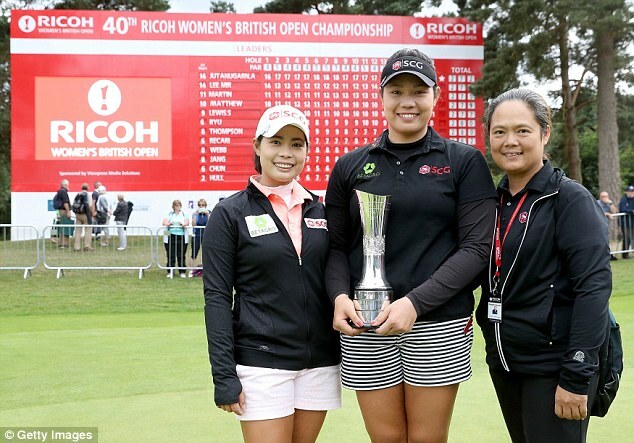 Ariya Jutanugarn, centre left, and sister Moriya pose at yesterday's press conference. 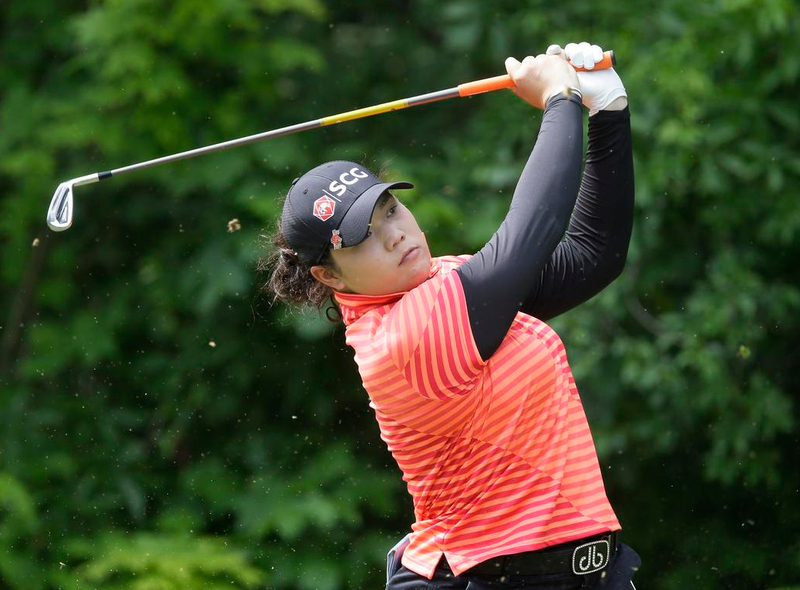 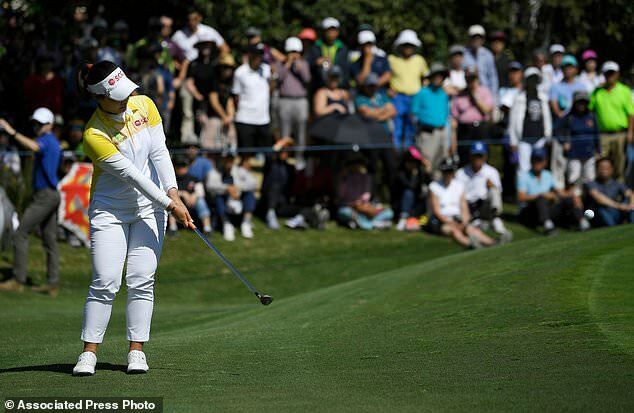 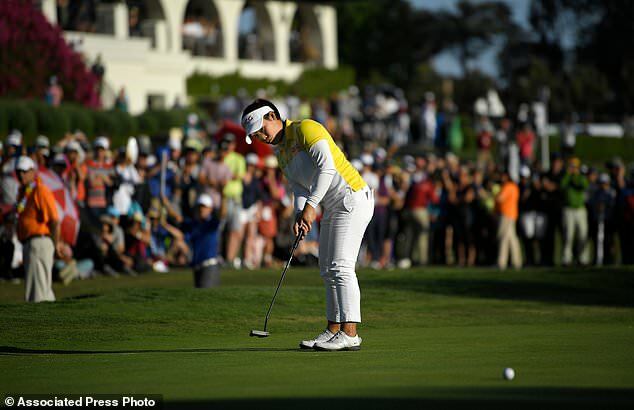 Moriya Jutanugarn during the final round at the U. S. Women's Amateur Championship at Rhode Island Country Club.